Quality your tournament or weekend boat can depend on. We have the eye and the talent to ensure exceptional looks and performance of your top mounted or tournament style riggers. Call us today for an estimate. 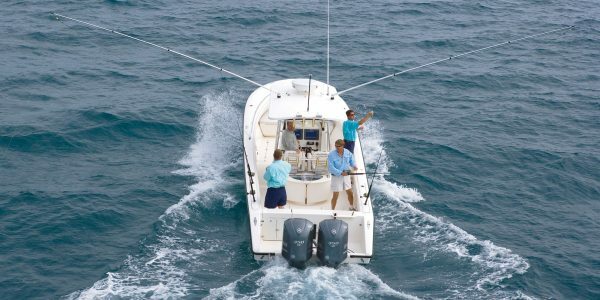 Although we are primarily a dealer of Rupp® brand outriggers and marine products, we also have access to other brand products and replacement parts that may suit your needs. Key Bausch associates were in the business when modern outrigger systems were developed and came to market. Our expertise with these products is second to none. Due to our close proximity to outrigger manufacturers, new product and parts are readily available.